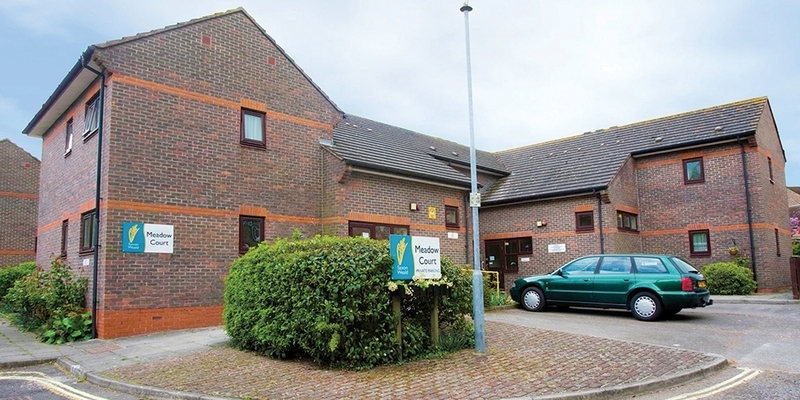 Situated in the middle of Emsworth, Meadow Court enjoys easy access to both the seafront and open countryside. Shops and a GP's surgery are within walking distance. The development consists of 19 apartments, seven of which have double bedrooms and 12 of which have single bedrooms. There is also a two-bedroom house.